A workshop with a filmmaker is always enriching but a workshop with a filmmaker who makes very entertaining films and is willing to reveal us the secrets of her success isn’t easy to find! 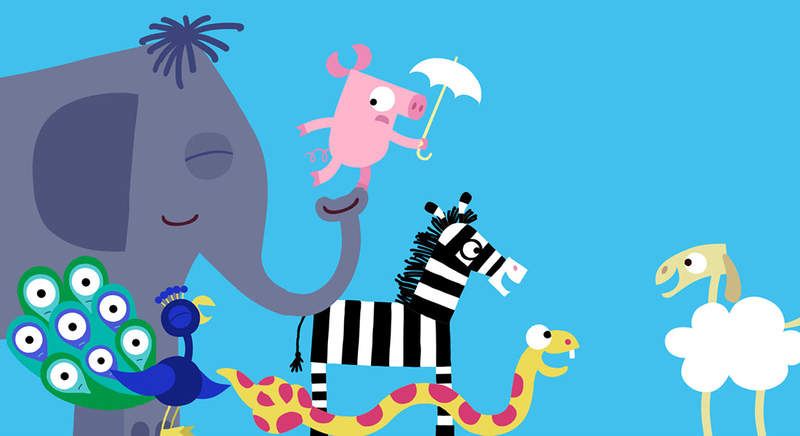 On May 1st, at 16H00 (Cinema São Jorge, Room 2), kids will be able to take part in a workshop with Julia Ocker, the talented director of animated films such as Lobo, Zebra and Penguin. She is an animal expert and created the series Animanimals, where, in each episode, we get to know an animal with unique characteristics. Each one has an absurd adventure that couldn’t happen to any other. In search of a solution, each animal learns a lesson about life and the audience gets to laugh while sitting comfortably in the theatre. During this fun afternoon, the participants will discover how to make an incredible story as their favorite animal. Your “animanimal”- invent an animal with director Julia Ocke is a workshop for is aimed at +6 years old kids and costs 5€ per participant. Tickets are on sale at the Cinema São Jorge and Tickeline’s website. For more information, visit the page about all the workshops. Schools workshops for kids of any age!